Why Work At Harlem Lofts? 1. 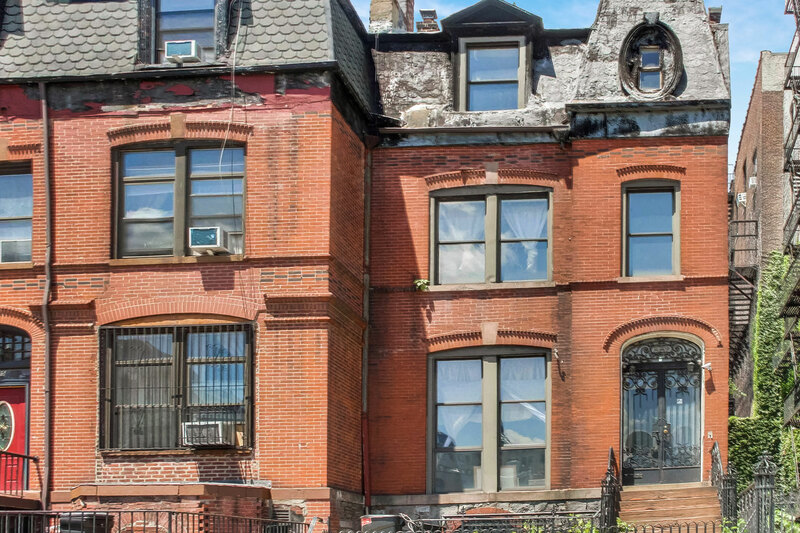 Our History: We are a boutique, full service, real estate agency that has been located in Harlem since 1999. We know the community, and the community knows us. 2. Industry Leading Sales and Marketing Systems: Our unique sales and marketing systems allow our agents to spend more time making money and less time chasing non-productive deals and leads. You can work from anywhere at any time. Our Website is attractive, heavily trafficked, user friendly and maximized to gain maximum exposure and generate lots of leads. 3. Plenty Of ​​Free Leads: We provide leads free of charge. Leads come in through our website, foot traffic, and through our affiliate property management and construction companies. 4. We do business across many market sectors: Townhouses – sales & rentals. Condos & co-ops – sales & rentals. Multi-family buildings – sales. Development sites – sales. Commercial leasing. “Off-market” properties – sales. 5. We are the Upper Manhattan market experts: We offer agents support and market intelligence from our Research Department. We are experts in our field and offer plenty of on-the-job training by seasoned agents and brokers. 6. We Teach You to Fish: As a small firm, with hands-on management and training, our goal is to develop agents into professionals who will enjoy a long real estate career. 7. We Are Growing: We promote from within, and encourage our agents to climb the real estate ladder, develop their own teams and even become employee owners in the firm. 10. Location. Location. Location: Our storefront, brownstone, office is centrally located and convenient to all subways and MetroNorth. We are just off 125th Street and directly across from the upcoming Whole Foods – both great for walk-in traffic, and a great home base. We are looking for both experienced and new agents. If you are interested in working at Harlem Lofts, please fill out the form below, tell us a little bit about yourself in the Comments section, and we will be in touch with you.